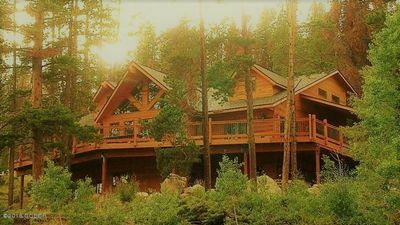 Custom Grand Lake Home - Stunning Views - The Perfect Getaway! 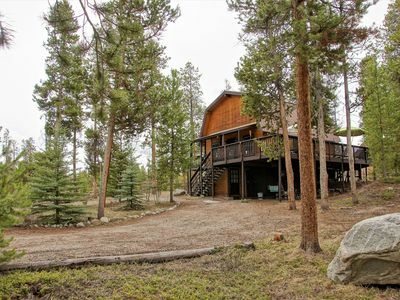 Just minutes from the historic town of Grand Lake and the 415 square miles of Rocky Mtn National Park, this property offers the ultimate retreat for those seeking scenic beauty and activities suited to all ages and abilities. 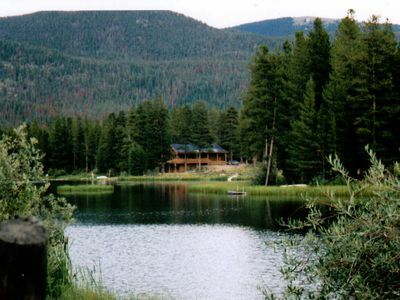 Nestled among the aspen and lodge pole pines, the Lakehouse in the Woods sits on a rise overlooking Shadow Mtn Lake, Grand Lake and Mt Baldy. 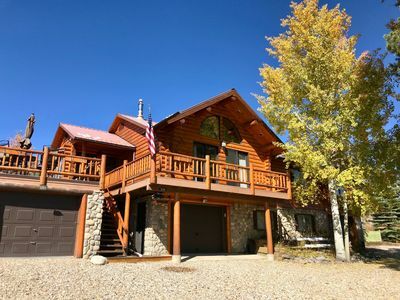 This beautiful cabin with its spacious wrap-around deck, was built in 2007, and offers an exceptional open design and upscale craftsmanship throughout. Inside you'll have plenty of room to relax and spread out. 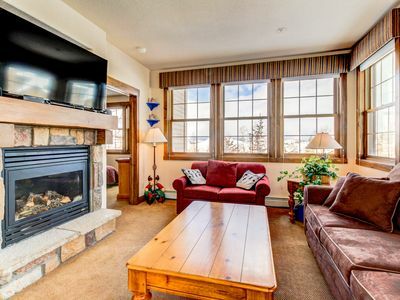 The great room offers comfortable leather furniture, a flat screen TV, DVD player and huge natural stone wood-burning fireplace. 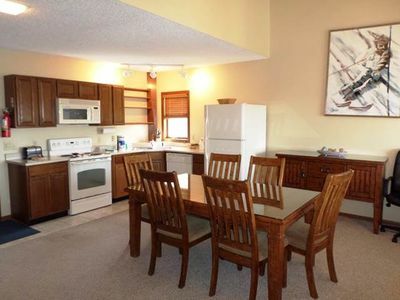 The open kitchen has a large quartz island that seats 8, with views of the surrounding lakes and woods. 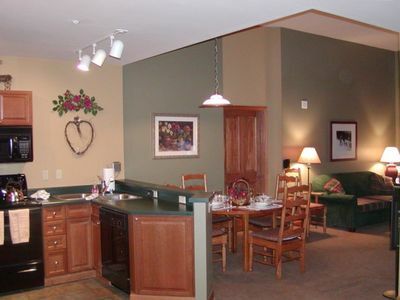 There are 4 bathrooms, plenty of soap and towels, and a laundry room to use if needed. The tiled front entry has a full bench and plenty of hooks to hang jackets and recreational gear. 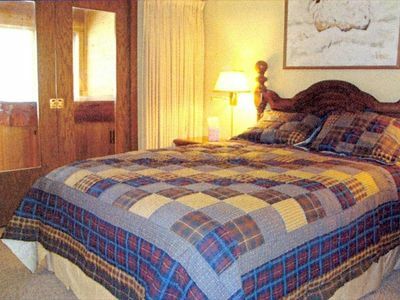 * Note - Winter Rate reflects 6 person occupancy and the 5 bed bunk room is locked and inaccessible, leaving three separate king bedrooms. 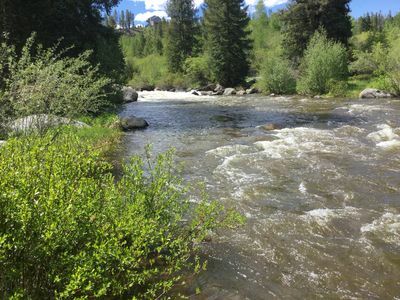 This allows for lower cleaning fees and so we can offer the house at a lower rate. 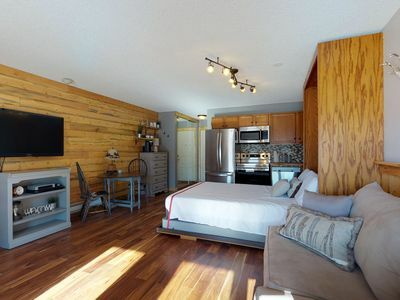 Additional guests allowed (using the bunk room) for an additional fee. *Note - Road to house is short and steep. Incline to driveway is generally snow packed in the winter even though it's plowed. 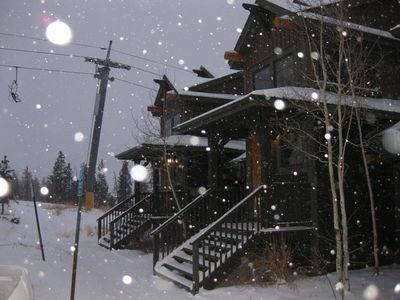 It is recommended to have 4-wheel drive during winter month stays. Without 4-wheel drive, you may not make it up the driveway in winter. 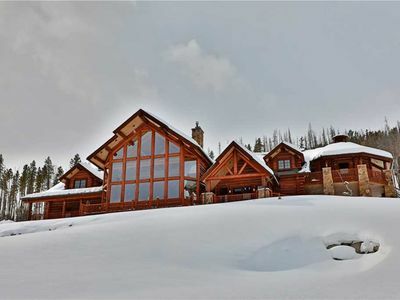 Premier Oversized Zephyr Ski-In/Ski-Out 2 Bdrm, 3 King Size Beds! LAKEFRONT!!! 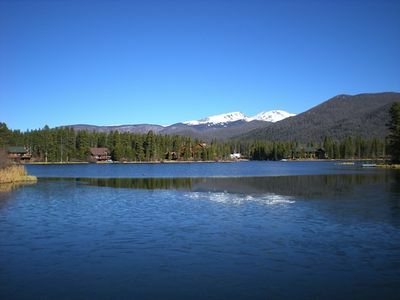 FANTASTIC LOCATION FOR AWESOME SNOWMOBILING AND OTHER WINTER FUN!! 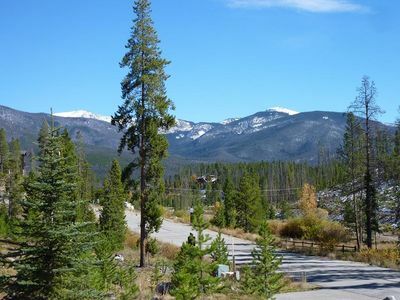 Direct Access To Snowmobile Trails! Hop On Sled And Go! 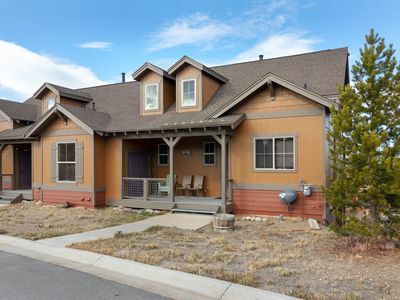 Great home in Columbine Lake! Sleeps 6 and plenty parking for outdoor toys! 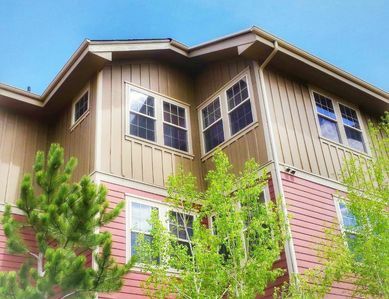 Ground floor condo at Granby Ranch - near slopes & more! 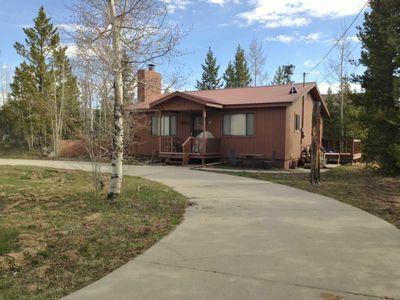 2 Bedroom,1200 Sf, Internet, Ski in- Ski Out, Private Hot Tub. 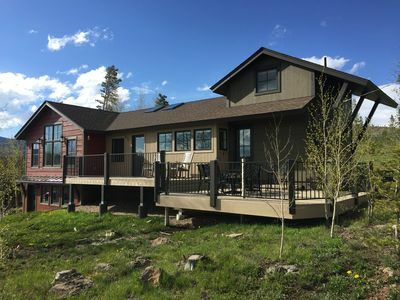 Spacious, immaculate home with lake and mountain views! Deck, garage. Sleeps 9. 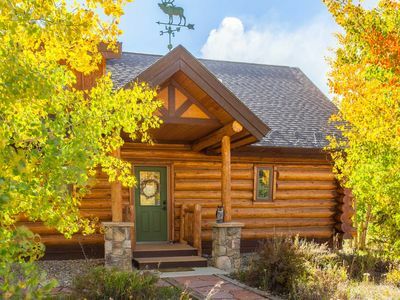 Granby Ranch Getaway sleeps 5! 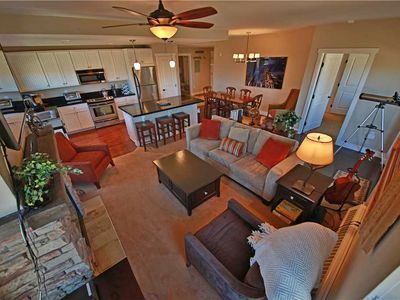 2-bed, 2-bath, access to heated pool/hot tub! 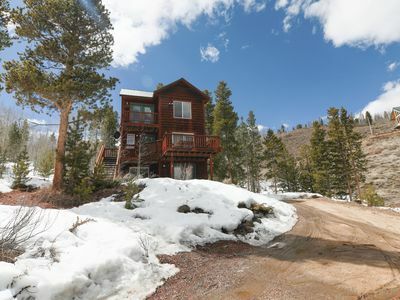 Luxury home great for Spring Break snow trips, retreats and family reunions!